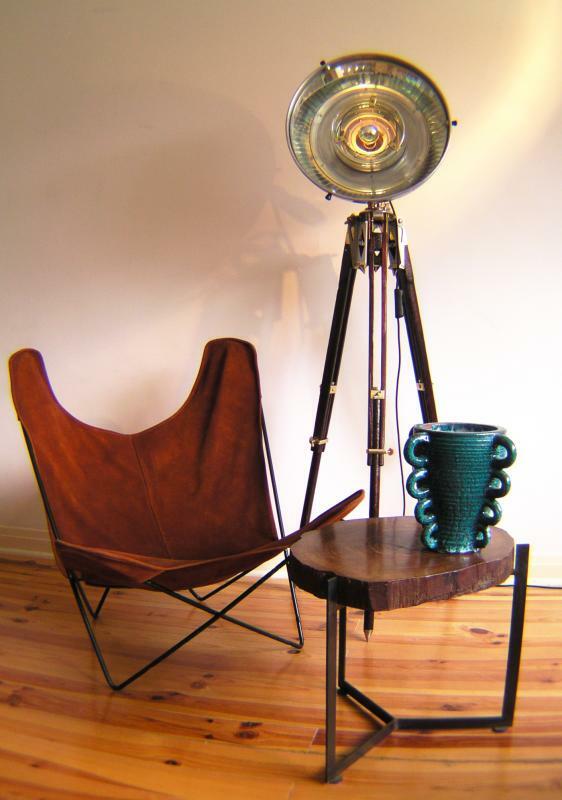 We offer you an eclectic mix of art, antiques and decorative items of the 20th Century. From world famous or yet to be discovered designers’ pieces to classic or unexpected vintage design, you will enjoy our selection of original furnishings and lights. For every type of interiors: stylish, contemporary, industrial, our products will harmoniously fit your home, loft or workspace. We have been building a reputation for “lighting up” the atmosphere with our unique vintage lamps, nicely renovated & finished with a creative French touch. We will be happy to help you find what you are looking for, so, feel free to get in touch with us if you want to know More. Consultez le profil de GP-Light & More sur Pinterest.